Don't take chances! Proper maintenance is required to keep your car performing at peak levels. 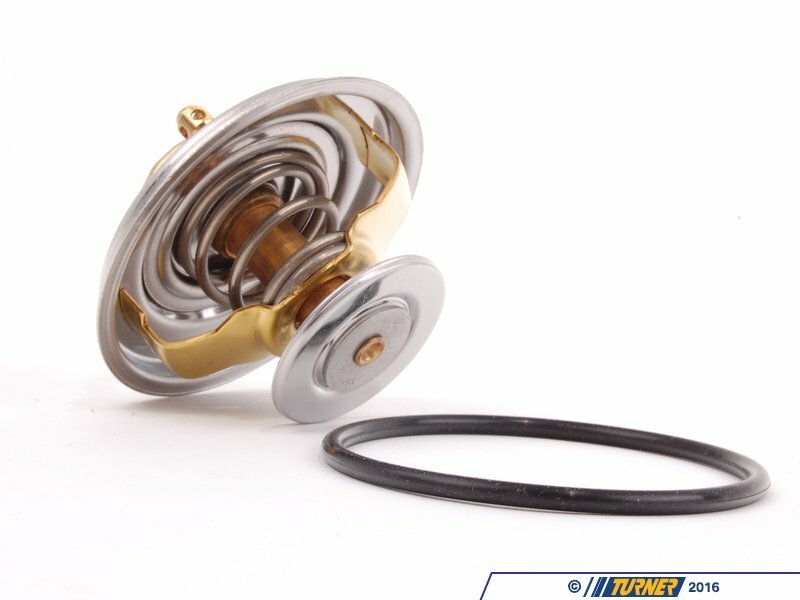 The thermostat basically controls when your car will overheat. Don't let it fail on you. 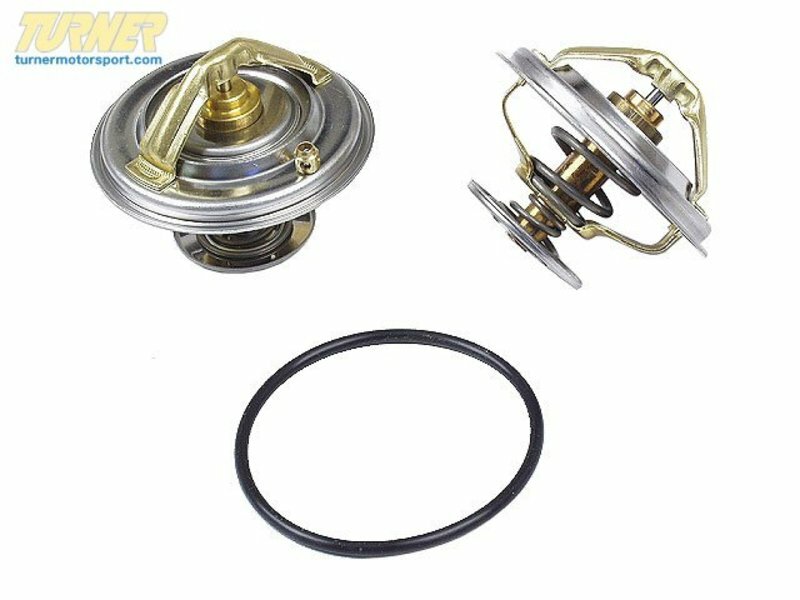 This thermostat fits BMW E32 740i E34 530i 540i E38 740i E31 840ci with M60 engine. Manufacturing OE-grade replacement cooling parts is Wahler’s specialty. When you need to replace a component in your vehicle’s water system, high grade, and long-lasting parts from Wahler ensure the job is done properly the first time.